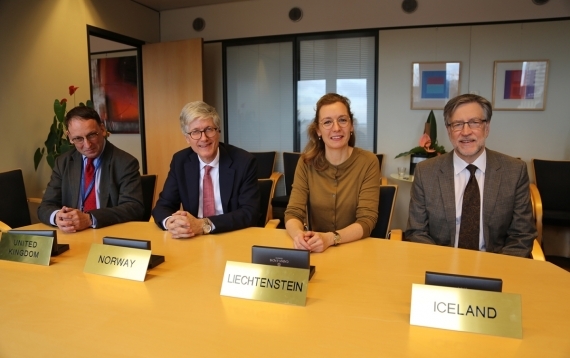 On 4 March, the three EEA EFTA States – Iceland, Liechtenstein and Norway – submitted a joint EEA EFTA Comment on the European Commission’s proposal for a Regulation of the European Parliament and of the European Council establishing the Rights and Values Programme. 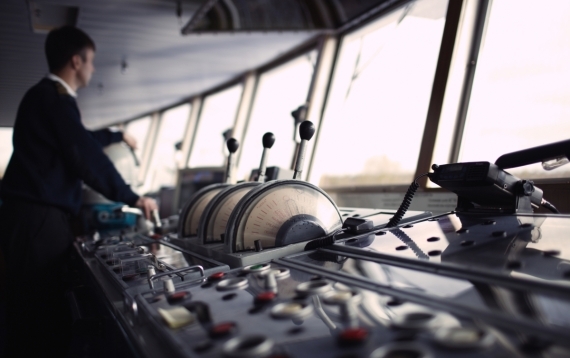 On 22 February, the EEA EFTA States and the US signed a Joint Committee Decision expanding the scope of the Parties’ Mutual Recognition Agreement (MRA) applicable to marine equipment. 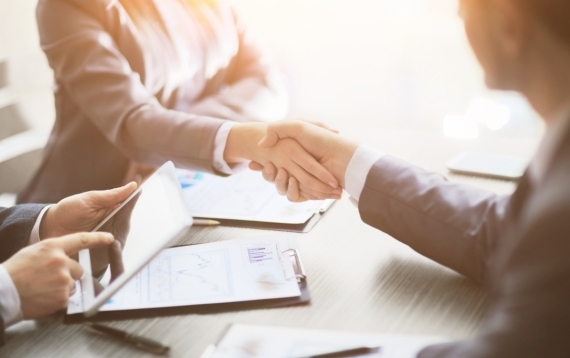 The EFTA Secretariat, the EFTA Surveillance Authority (ESA) and the Financial Mechanism Office (FMO) signed today an agreement with the Belgian real estate developer Cofinimmo which will allow the three organisations to move jointly into a new building in the European quarter in Brussels in autumn 2020. The signing today will allow for additional synergies and improved quality of services of the three organisations that have until now occupied different buildings in Brussels. 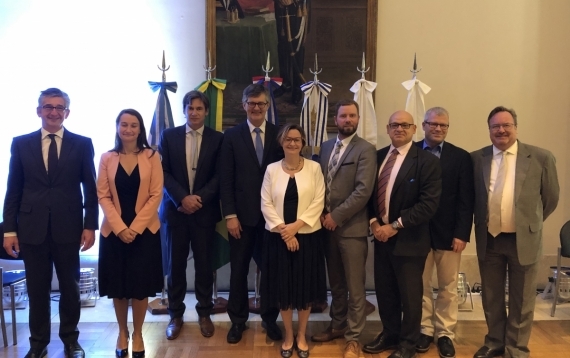 Convening in Buenos Aires, Argentina from 11 to 15 February 2019, delegations from the EFTA and MERCOSUR States made further progress towards a broad-based free trade agreement (FTA). 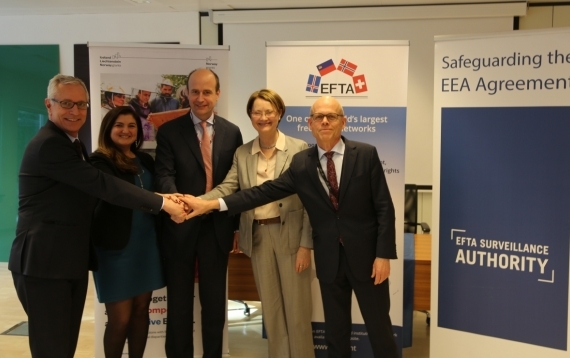 Around 130 participants from both the public and private sectors gathered at the EFTA Secretariat in Brussels on 14 February 2019 for EFTA’s biannual seminar on the European Economic Area (EEA). 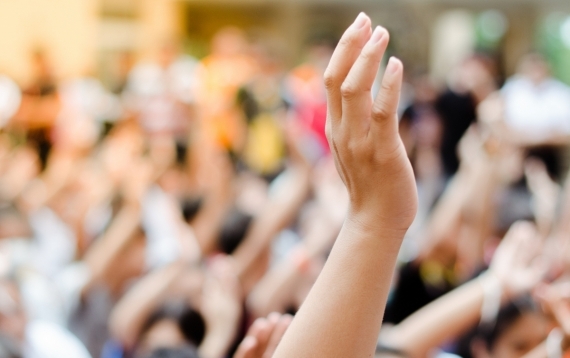 The EEA EFTA States Iceland, Liechtenstein and Norway have reached an agreement with the UK to protect citizens’ rights in the event the UK leaves the EU without a deal. The Standing Committee of the EFTA States and the EEA Joint Committee met in Brussels for their first meetings this year on 7 and 8 February respectively. 29 decisions were adopted at the EEA Joint Committee, incorporating 62 EU legal acts into the EEA Agreement. 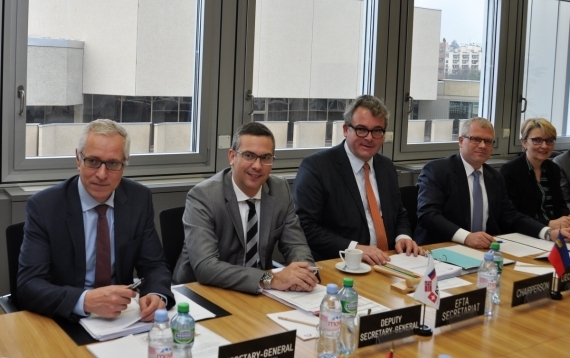 The EFTA Council met in Geneva for its first meeting in 2019 on 5 February under Liechtenstein Chairmanship.